West Palm Beach This Weekend! Busy times down here in Florida!! We’ve had a touch of the polar vortex that hit the rest of the nation this week– actually having a day that didn’t reach 70 degrees!!! Luckily, we’re all fine here in South Florida, amidst an abundance of rain. 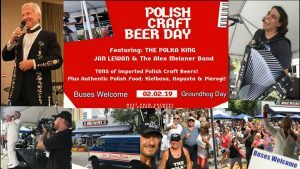 That rain is looking to stay away for tomorrow’s Polish Craft Beer and Food festival at the West Palm Beach Brewery and Wine Vault. 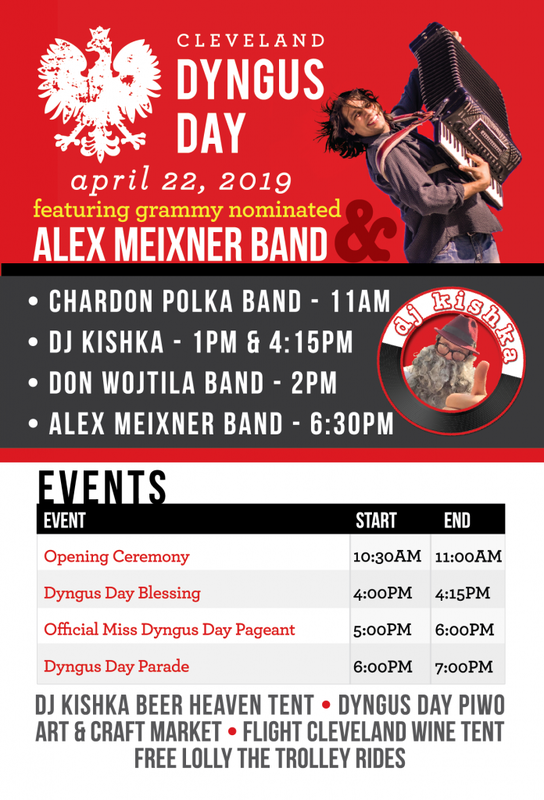 Part of Evernia Street will be shut down for a special performance of the Alex Meixner Band with Jan Lewan. 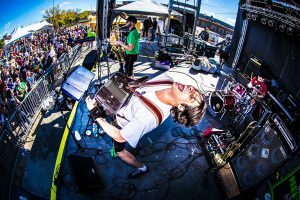 The band will be on stage from approximately 2pm-6pm for your dancing and listening pleasure. Come join the fun, great food and beer with all of us! We’ve all been dealing with cold weather (even here in South Florida we have been experiencing a few days that didn’t even get to 70 degrees!!) I’ve been enjoying visiting my kids’ schools and being at home while writing and recording some new music, and practicing some of the old stuff too! 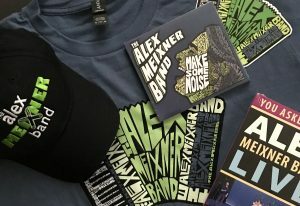 This weekend The Alex Meixner Band will have a few performances in Florida. In fact, Chris Heslop is flying down to escape the frigid PA winter to join us for this little weekend! 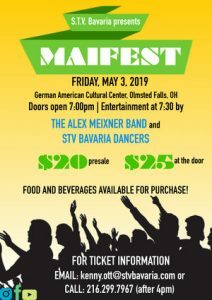 We’ll be performing at the German American Social Club of Cape Coral from 7-11 pm on Saturday night for the Annual Karneval Masken Ball. 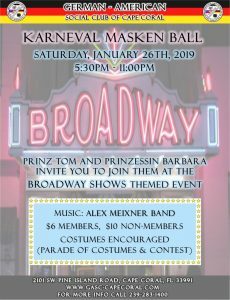 Costumes, especially ones within the “Broadway” theme, are encouraged for the parade, but all are welcome to come to enjoy the wonderful food and fellowship of the club. Sunday brings us back to the east coast of the state for the Vero Beach Polish Club at the Moose Lodge on Sunday, January 27. We’ll be on stage from 2-5pm for your dancing pleasure. Hope to see the Floridians and snowbirds at these two events. 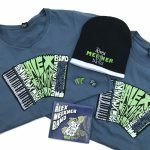 If ya can’t make it, don’t forget we still have our National Polka Month- Post Holiday 15% Off, “It’s too cold to go outside so let’s listen to Polka music special” in our Online store. Pick up a CD, DVD, or even a knit beanie- if ya have to go in the cold weather in style… We also have T-shirts, Hats, Pins, Stickers, and if you’re nice, Lori might slip an extra AMB logo tattoo into the package!